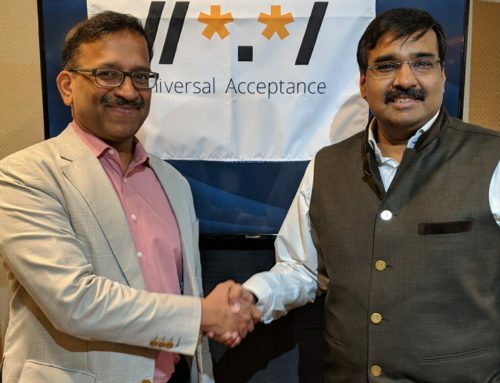 Since 2015, when I worked with ICANN to found the Universal Acceptance Steering Group (UASG), a consortium of companies including Afilias, Apple, GoDaddy, Google, ICANN, Microsoft, Verisign and many others, we have worked to raise awareness of Universal Acceptance (UA) and help organizations ensure their systems are UA-ready and able to accept all domain names and all email addresses. The support and engagement of these participating organizations, notably ICANN, has made our work possible. 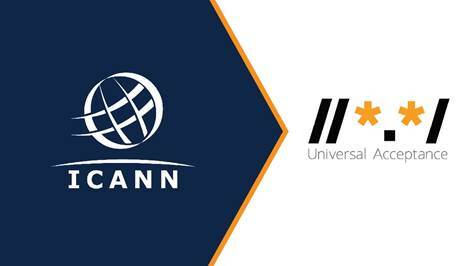 Today we are pleased to share an update regarding ICANN’s commitment to UA. ICANN’s Board has made improving and promoting UA and Internationalized Domain Name (IDN) implementation one of five strategic priorities for FY21-FY25. Specifically, its strategic plan notes: “The rapid evolution of new technologies requires ICANN to be responsive to these changes and ensure that the unique identifiers system evolves and continues to serve the global Internet user base.” To help achieve this objective, ICANN is adding UA to the responsibilities of its Board IDN/UA Working Group. The UASG will continue to operate independently (it will remain a consortium of more than 120 companies, with its own budget), but will benefit from additional resources as well as increased support, visibility and alignment with ICANN’s Board. This news isn’t the only indication that ICANN continues to take its role as a coordinator, catalyst, supporter and advocate for the UASG workstreams seriously. A recent evaluation shows that 93 percent of ICANN’s custom business-directed IT services are UA-ready for all ASCII top-level domains (TLDs), with the remainder expected to be updated by the end of the year. Additionally, we were gratified to see UA become a trending topic at the recently concluded Internet Governance Forum (IGF) in Paris, where a Dynamic Coalition is forming around this important topic. 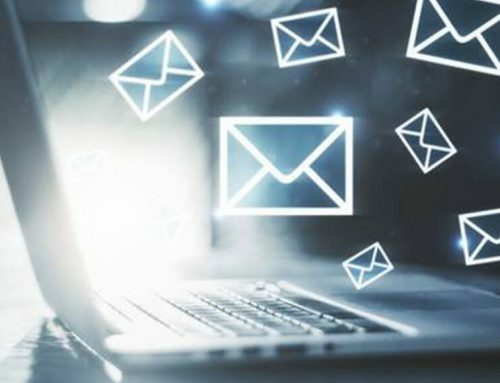 Finally, all of this comes on the heels of Microsoft’s recent announcement that Exchange Server 2019 is Email Address Internationalization (EAI)-ready – meaning, it supports routing mail to and from EAI/IDN recipients. 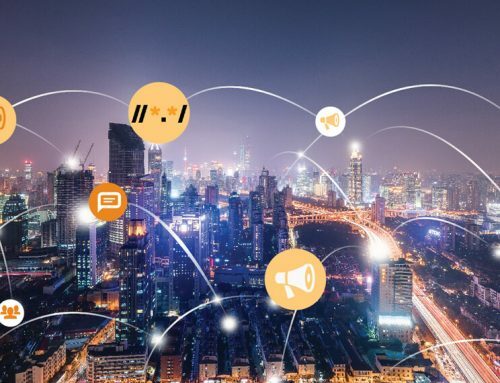 This is a watershed moment for EAI adoption and yet another signal that major industry players are recognizing the importance of UA and investing in UA-readiness. While there is still much work to be done, we at the UASG are encouraged and heartened by the community’s progress on UA, and we remain grateful for ICANN’s continued support.